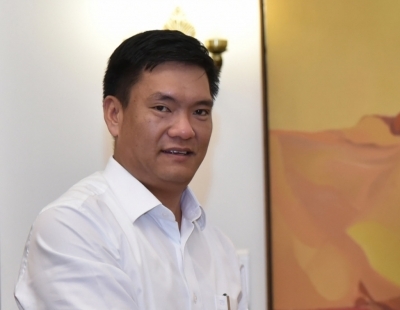 Itanagar Sep 15 (IANS) Arunachal Pradesh Chief Minister Pema Khandu has expressed sorrow over the loss of lives at Modirijo and Donyi Polo area of capital complex due to landslide on Friday. Incessant rain for the last two days triggered landslides and flood leading to two deaths in the state capital region. Three persons are missing for which search and rescue operation is underway officials said. The Chief Minister announced ex-gratia of Rs 4 lakh each to the family of the deceased. A dozen houses have been washed away in the rain. Water supply to the capital region has also been affected officials said.